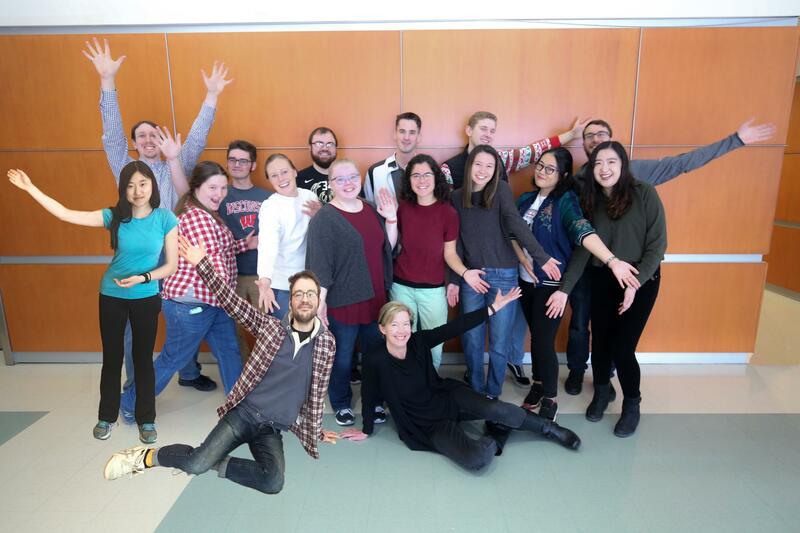 If you are a prospective student we highly recommend applying to the Chemical Biology program in the UW-Madison Chemistry Department. Current first-year graduate students in the Chemistry Department are welcome to attend our group meetings to learn more about our research. Click on names to see research and contact information.